Product description: Adjust the cool and warm colors on the color wheel,and you can quickly find the color you want to match. 3) Permanent Makeup Pigment Mixing Color Wheel,Select a color on the outside wheel,Align it with a color on the inside wheel. Select a color on the outside wheel. Align it with a color on the inside wheel. The mixture appears in the window. 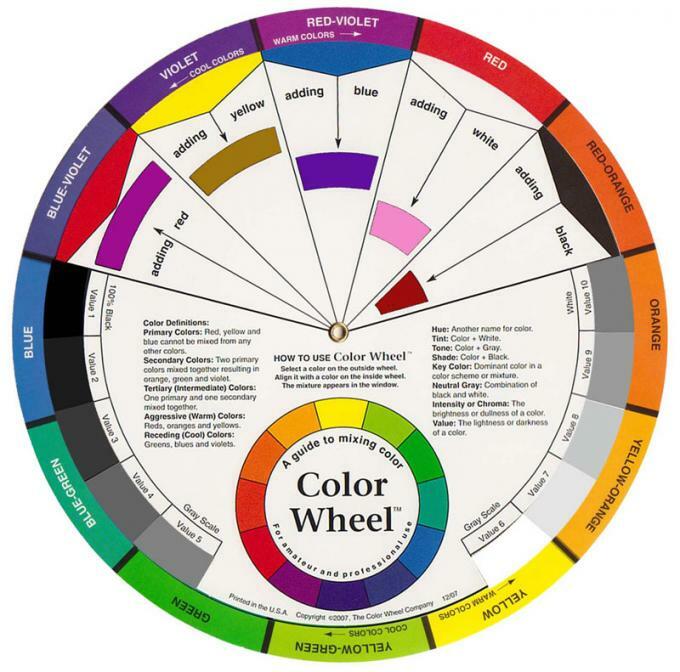 3) Taking the mystery out of color theory, the color wheel explains color-related terms and demonstrates how the colors are affected by each other to help you choose the perfect mixture of pigments for your procedures.